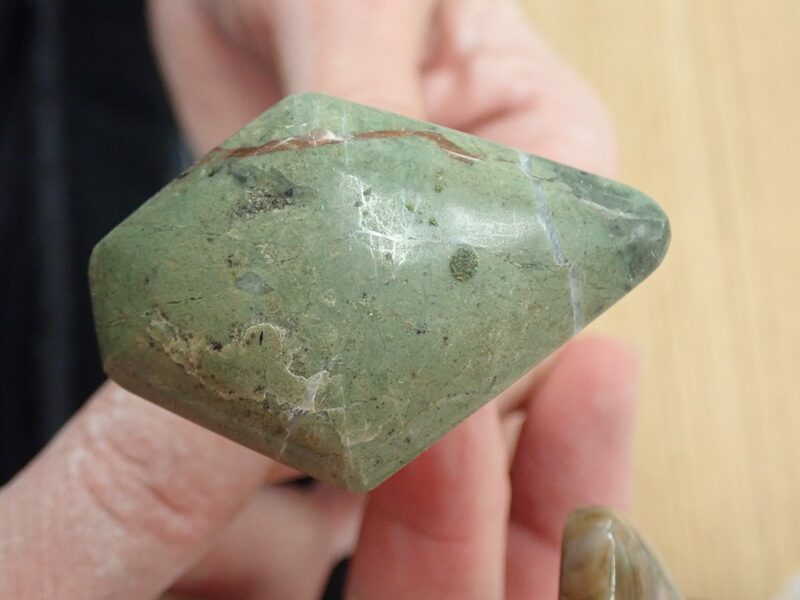 The basic lapidary course provides the basics of skill sets, safety and shop usage for lapidary work and is the pre-requisite for all other lapidary courses. 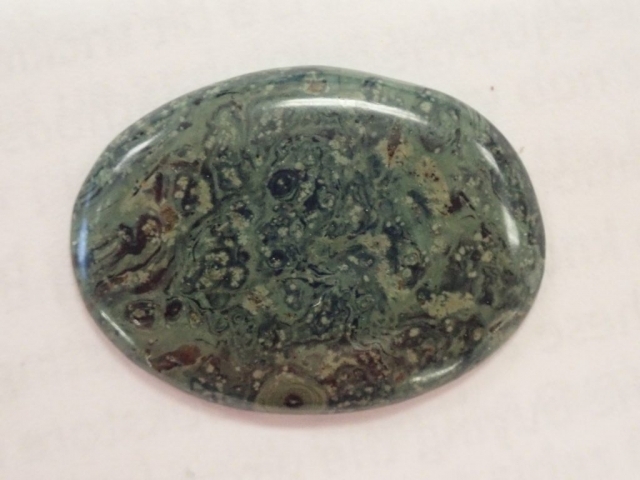 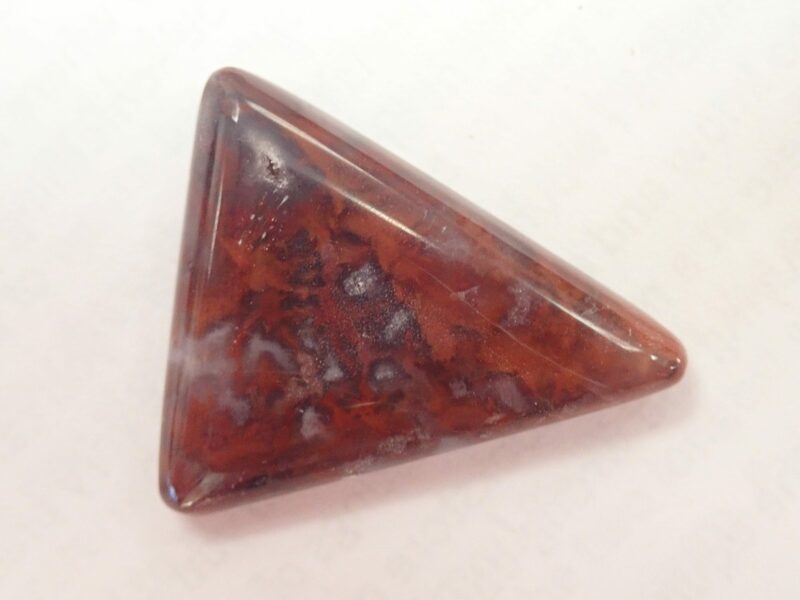 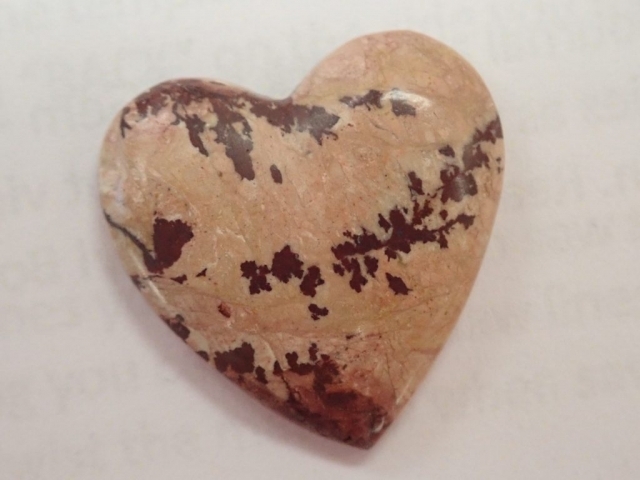 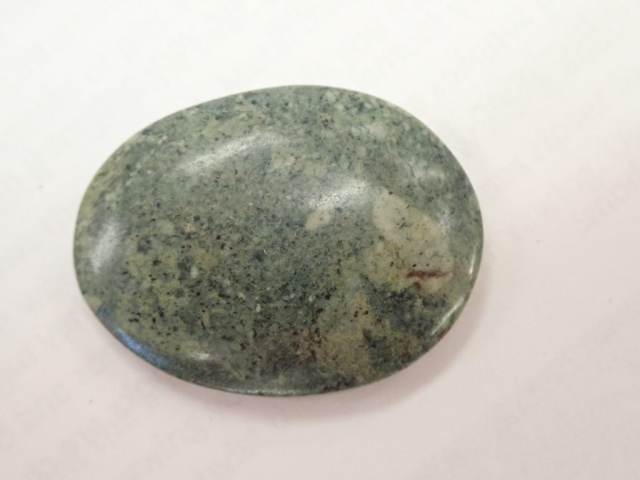 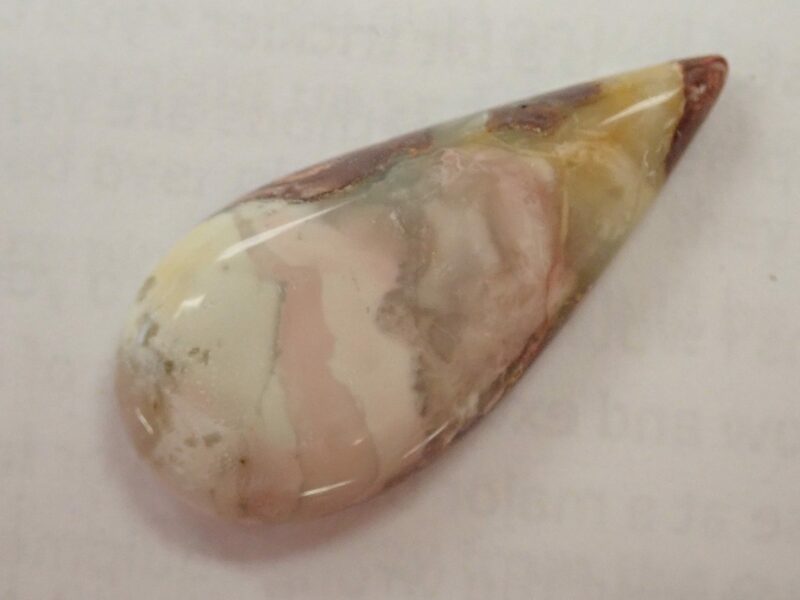 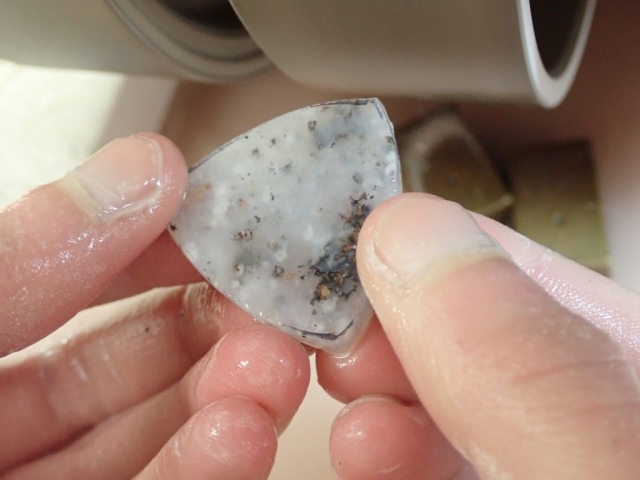 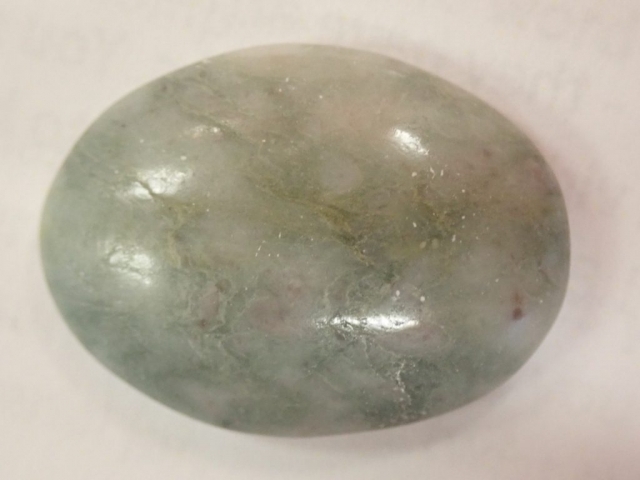 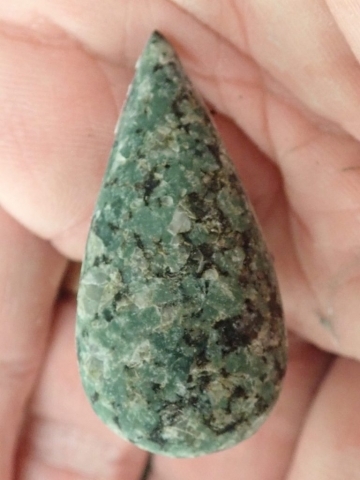 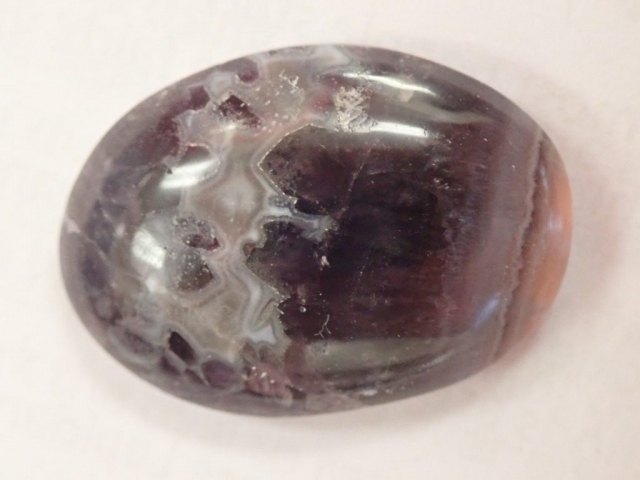 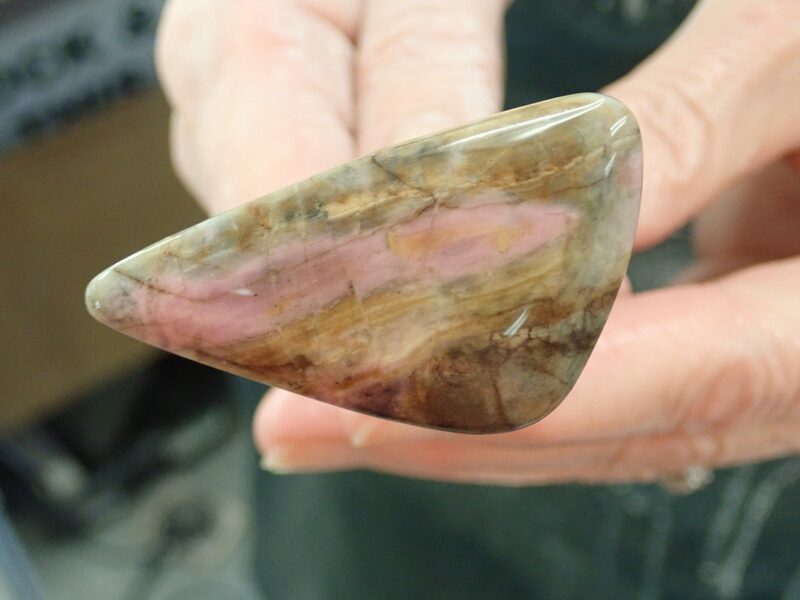 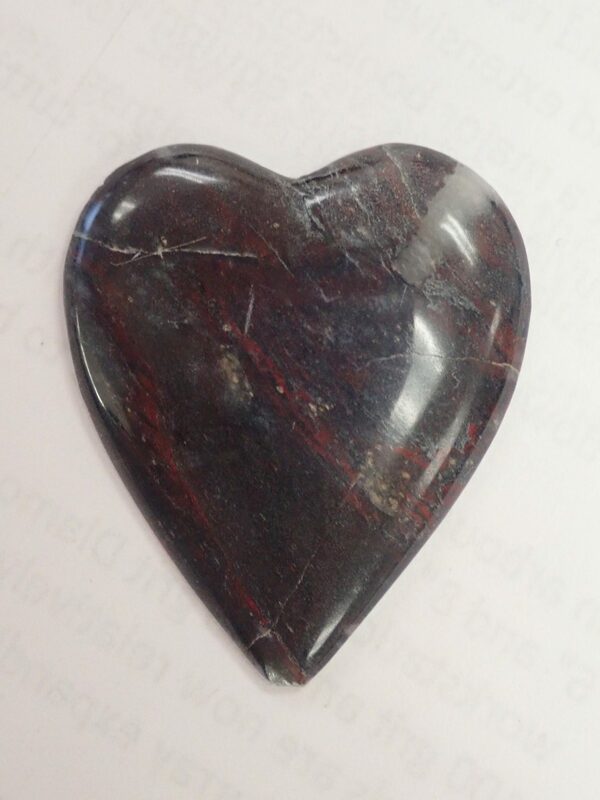 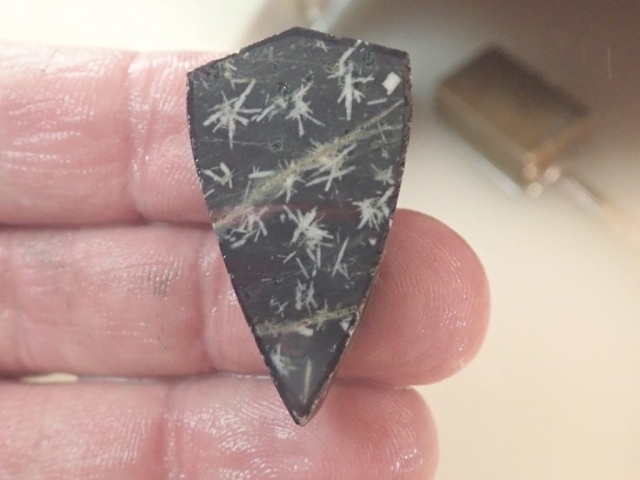 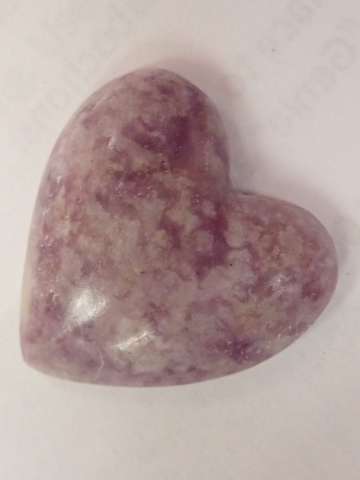 Participants will be given knowledge of equipment types, usage, safety requirements, rock selection and preparation, and lapidary skills required to complete cabochons. This is primarily a hands on course and you must have reasonable hand strength and coordination. 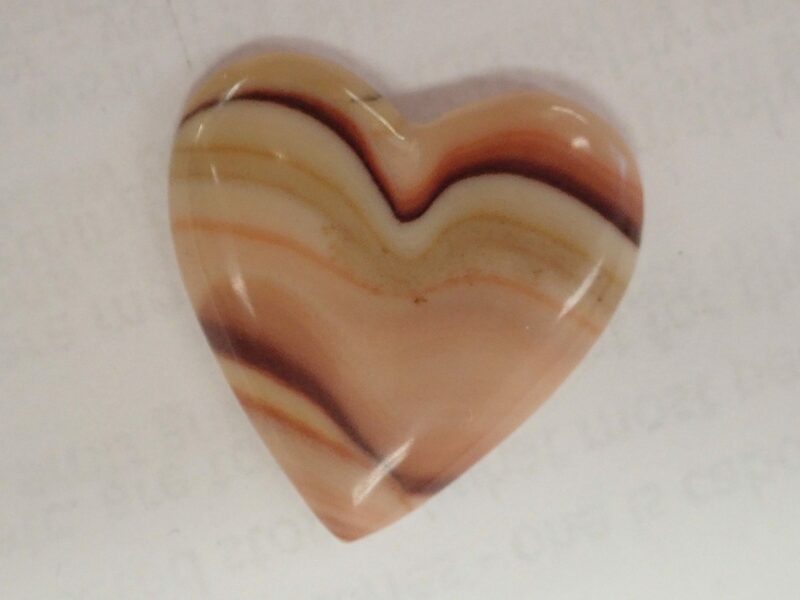 You will complete a basic oval shaped cabochon, a free form cabochon, and a more complex cabochon such as a heart. 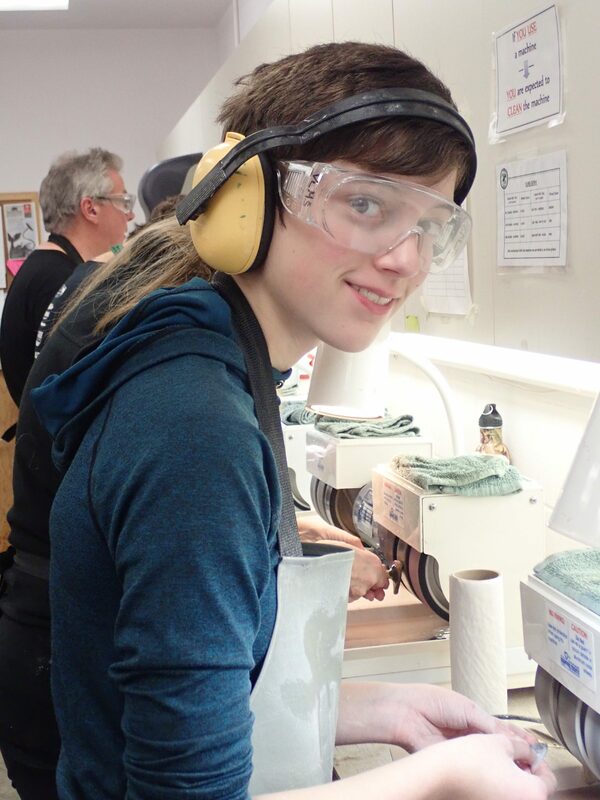 Children above the age of 8 are permitted as long as a parent is taking the course with them. 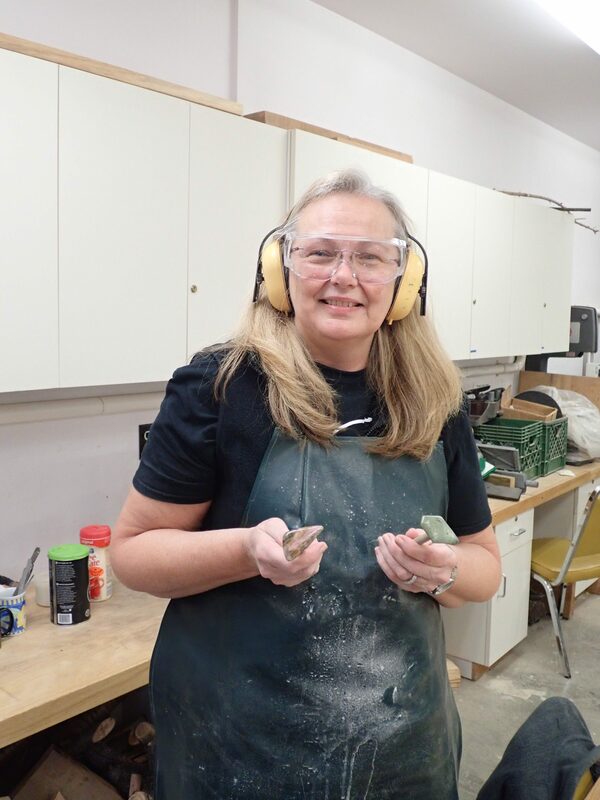 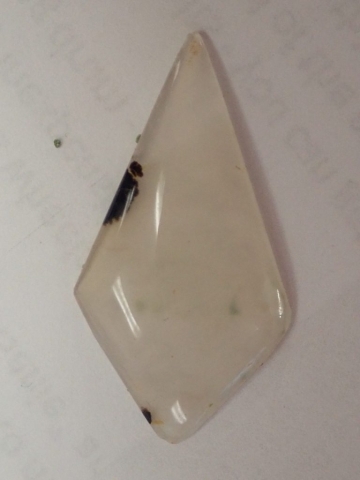 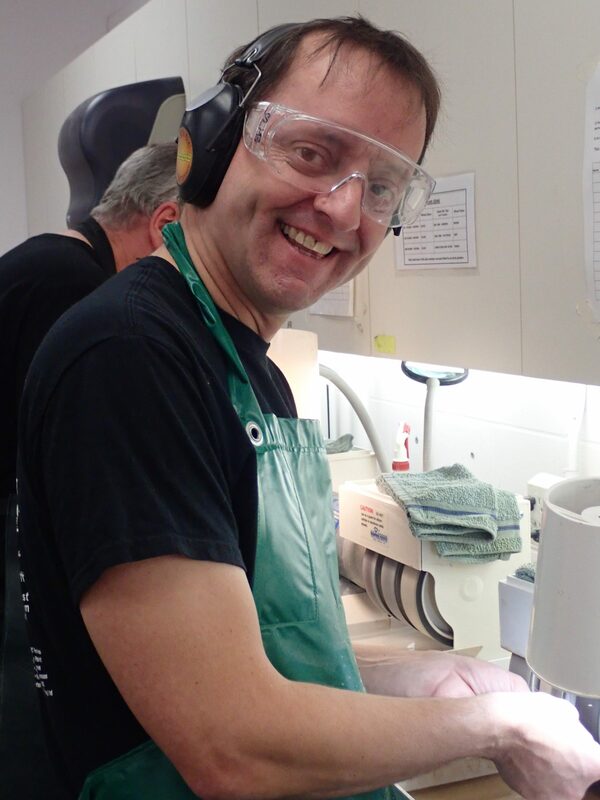 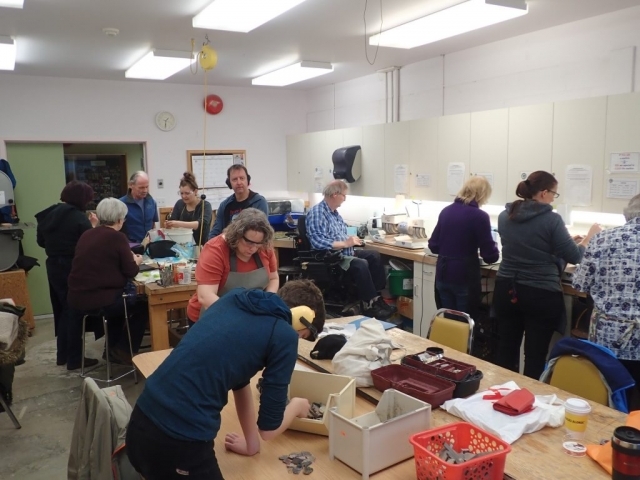 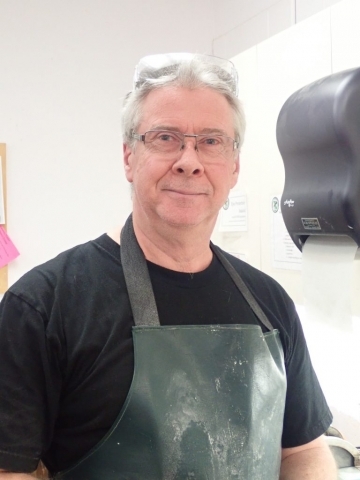 These are some snapshots from the January basic lapidary course. 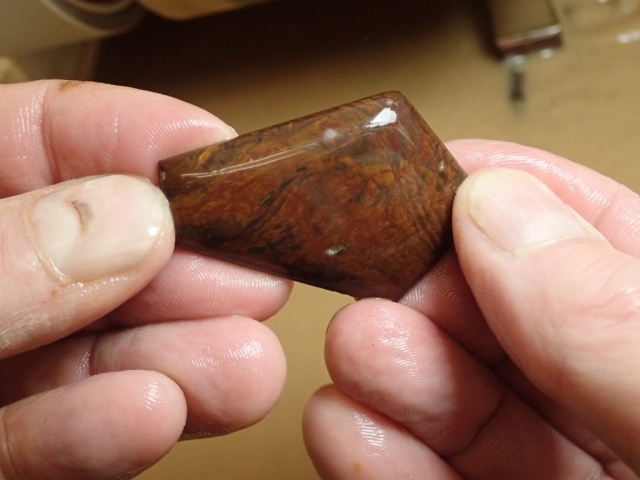 Click on the photos to see bigger images as a slideshow.